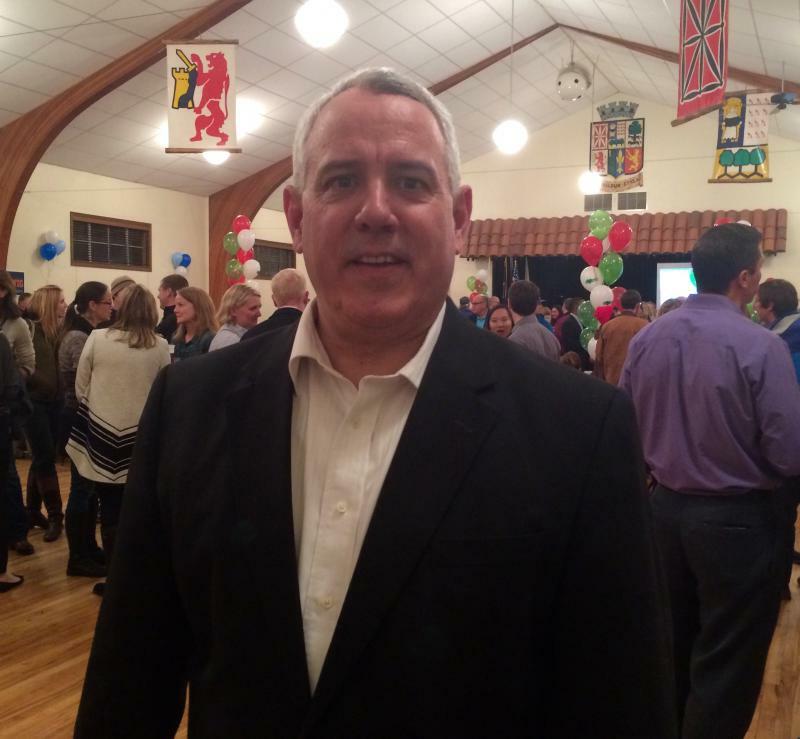 Boise Mayor Dave Bieter talks about the state of his city. Boise Mayor David Bieter brings us up to date with the state of the city. Safe Sleep Awareness Month brings attention to Sudden Infant Death Syndrome. 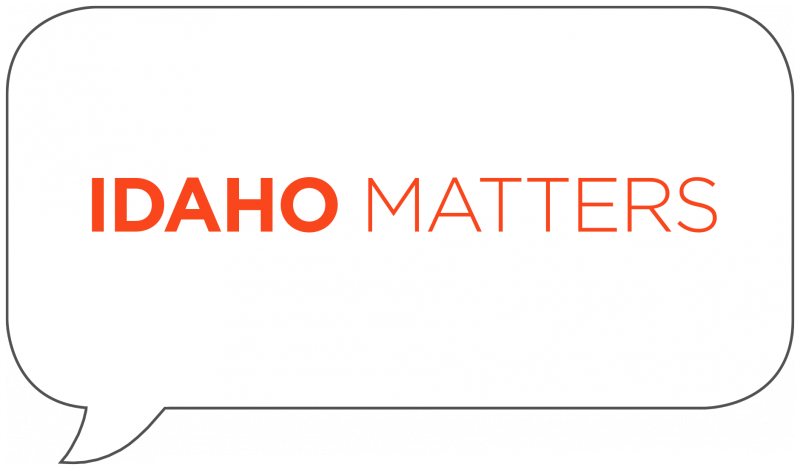 Architect Moshe Safdie discusses library design with Boise State Public Radio's Matt Guilhem. The Boise City Council cleared the way for another residential development in the heart of the city. The building will be the third from a Los Angeles-based developer. Boise Mayor Dave Bieter was in the nation’s capital for several days last week at the winter meeting of the U.S. Conference of Mayors. The gathering allows civic leaders from across the country to share ideas and learn from other cities. After 15 years of leading Boise State University, Dr. Bob Kustra announced today he plans to retire in June. While at the helm of the university, Kustra grew the university’s School of Public Service and the College of Innovation and Design. 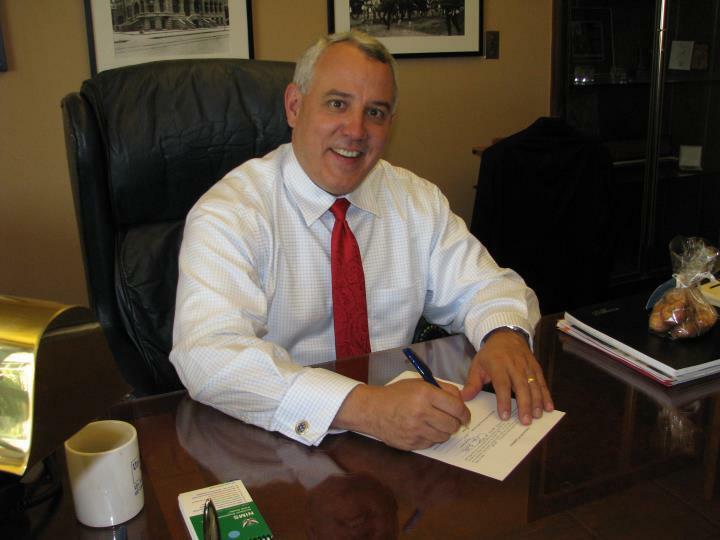 Among those weighing in on the retirement announcement is Boise Mayor Dave Bieter. 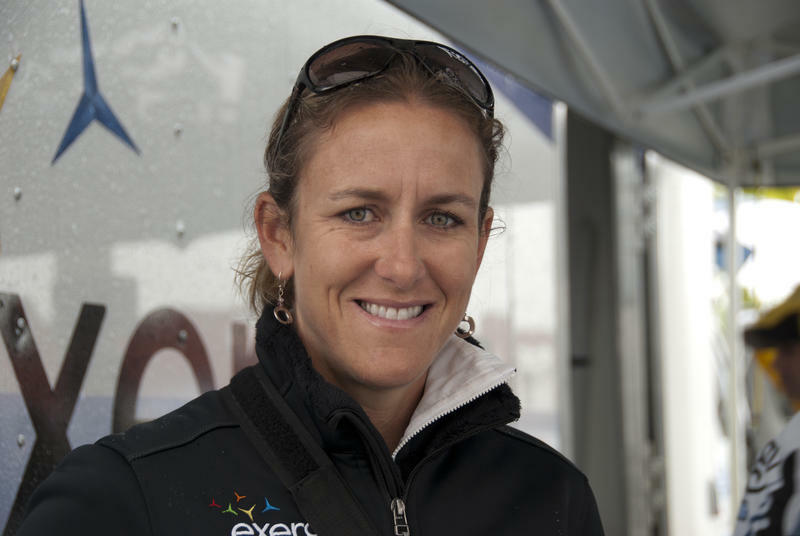 Boise's Municipal Park has a new name as the city has dedicated the 28-acre park to three-time Olympic gold medalist Kristin Armstrong. Boise Mayor Dave Bieter unveiled the park's new signage on Sunday at an event celebrating the Boise cyclist, who just returned from winning her third-consecutive Olympic gold in Rio de Janeiro. Armstrong says she is looking forward to working with youth at the newly renamed park. At the event Sunday she presided over a foot race for kids and presented winners with their own gold medals. Update 5:30 p.m.: According to Boise Police Sgt. John Terry, there have been no arrests at Cooper Court. Police have been going tent-to-tent and the homeless people camping there are gone. Terry says there was some verbal resistance at first, but after explaining the options, people left without quarrel. Original post: On Friday, the City of Boise began taking new action on the homeless encampment known as Cooper Court. 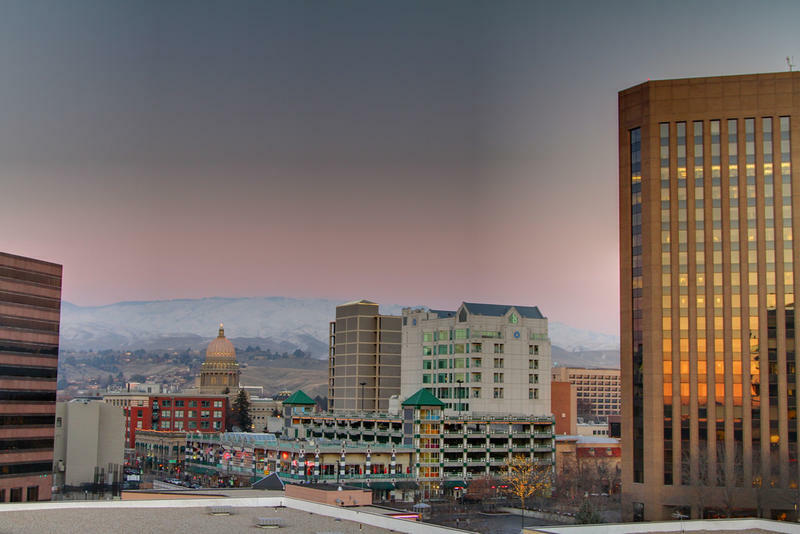 2015’s city elections in Boise will go down as ones lacking drama. Boise’s longtime Mayor, David Bieter, racked up nearly 70 percent of the vote on his way to a fourth term. City council incumbents Elaine Clegg, Scot Ludwig and Lauren McLean won by large margins as well. The city’s $10 million open space preservation levy was also an easy winner, gaining the support of nearly 75 percent of those who voted on the issue. The new levy will add open space in areas around the city, as well as fund restoration projects along the Boise River. 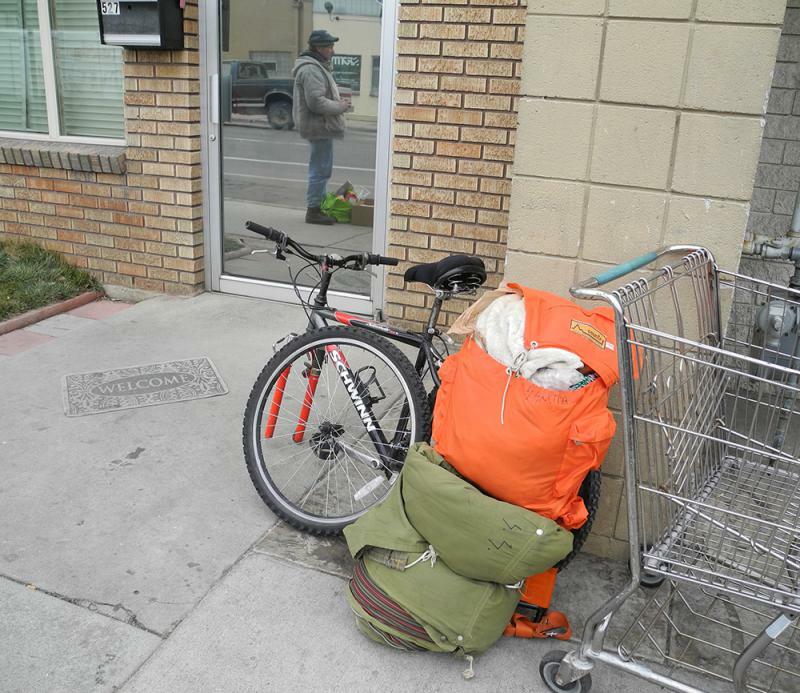 The City of Boise says the U.S. Department of Justice was incorrect when it accused the city of punishing people for being homeless. 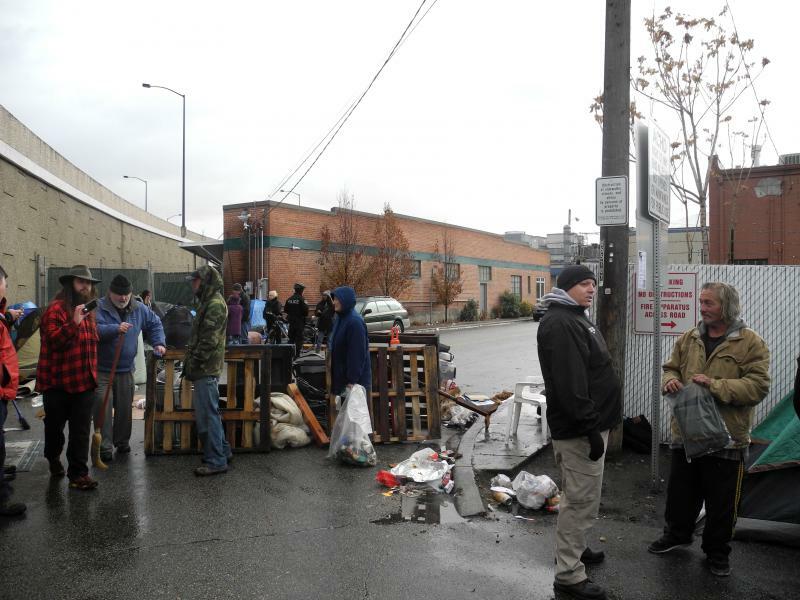 The Department weighed in Thursday on a lawsuit that says homeless people receive tickets for sleeping in public spaces. 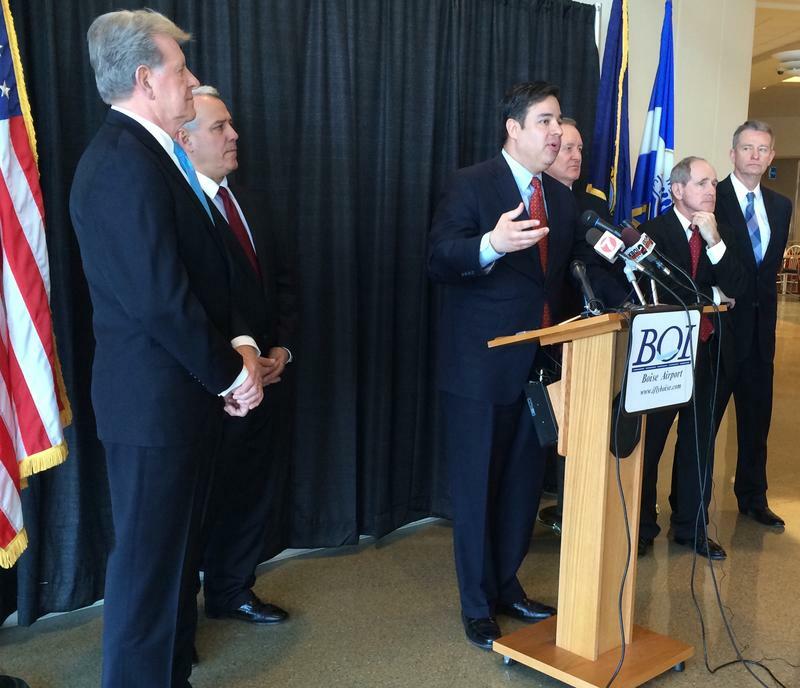 After two years without one, Boise will soon have its next ombudsman in place. Mayor David Bieter announced Friday that attorney Natalie Camacho Mendoza will assume the role on August 3, pending city council approval. Council members are expected to approve the selection at their meeting Tuesday. Camacho Mendoza is originally from Pocatello. She’s been in Boise for 20 years and has practiced law for 26. Her experience includes work as a defense attorney and prosecutor. Mississippi's flag, and the Confederate symbols embedded within it, has come down outside Boise's City Hall. Boise Mayor David Bieter pushed to have the symbol removed from City Hall's 50-state display following the South Carolina church massacre and ensuing debate over the Confederate flag being flown at the capitol there. 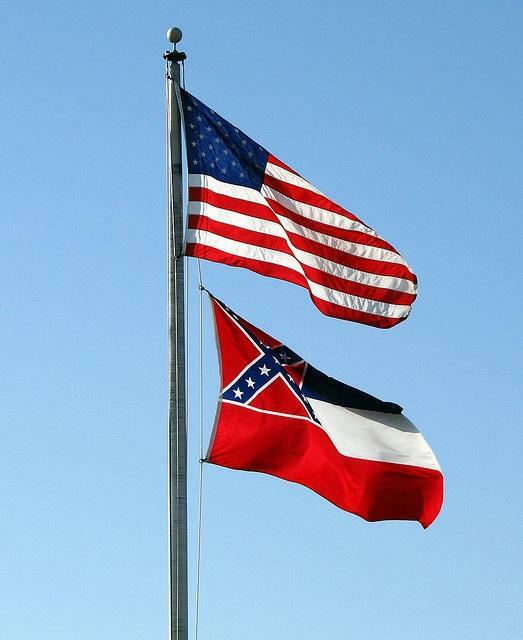 A Boise official says there are currently no plans to return Mississippi's flag to the display. During a two-day visit to Idaho, U.S. Air Force Secretary Deborah Lee James met with Idaho's congressional and state leadership about the future of the A-10 fighter jet. The aircraft – which has supported combat ground missions in Afghanistan and elsewhere since the 1970s – is the sole mission of the Idaho Air National Guard at Boise's Gowen Field. The Air Force has slated the A-10 to be replaced by the F-35, a more multi-purpose military plane that will cut costs. 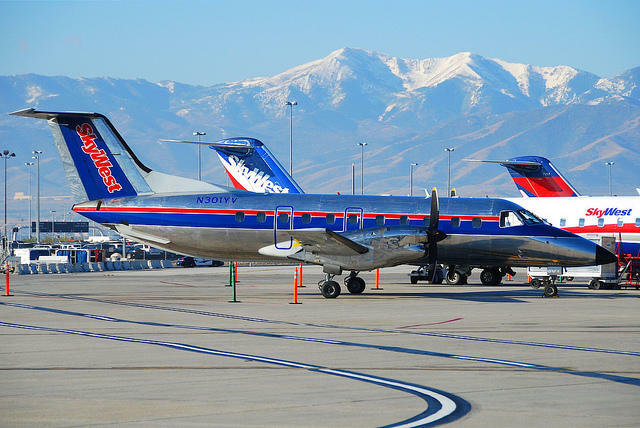 SkyWest Airlines has chosen Boise for the site of its new $20 million maintenance facility, a project state leaders tout was made possible by a newly-created tax incentive program. In June, Boise Mayor David Bieter announced SkyWest would open a maintenance facility at the Boise Airport, using an existing hangar at the Jackson Jet Center. He said then that SkyWest was considering expanding that facility in Boise. Nearly two-dozen Boise high school students are getting a little extra civics homework this year. 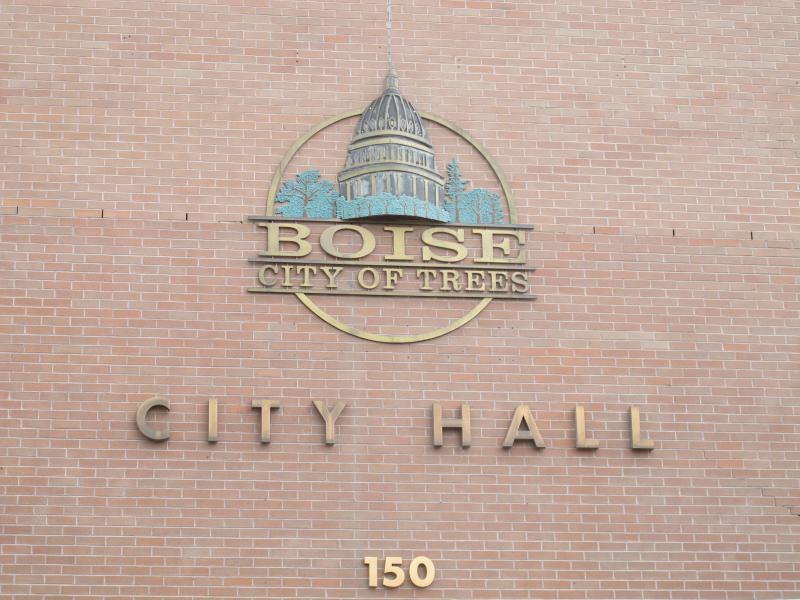 Boise Mayor Dave Bieter has appointed 22 students to serve on various city boards, commissions and committees over the course of the school year.